The author Rosamunde Pilcher, whose novels were often set in Cornwall, died earlier this year at the age of 94. Although largely unknown at home, Pilcher’s tales struck a chord with readers in Germany where she has had several bestselling novels and had many of her stories adapted for television. Rosamunde Pilcher grew up in Lelant near St Ives and published her first novel when she was only 19. After marrying, the writer moved to Scotland but continued to use Cornwall as a setting for many of her stories. She is best-known for her novel The Shell Seekers – a family saga set between Cornwall and London, from the Second World War up to the late Eighties. Although her time has passed, the prolific novelist has created a lasting legacy for Cornwall as hordes of tourists, many of them from Germany, flock to the county each year to visit the locations depicted in her books and in the television films shown on German TV. Since 1993 the German television broadcaster ZDF has created an astonishing 111 Rosamunde Pilcher films. Many of the scenes for these films have been shot on location in Cornwall and images of the beautiful Cornish landscape have been beamed into the homes of millions of German viewers on Sunday evenings ever since. Today, an estimated quarter of a million people from Germany visit the county each year. Once here, many join special tours where fans are transported from one Rosamunde Pilcher hotspot to the next. 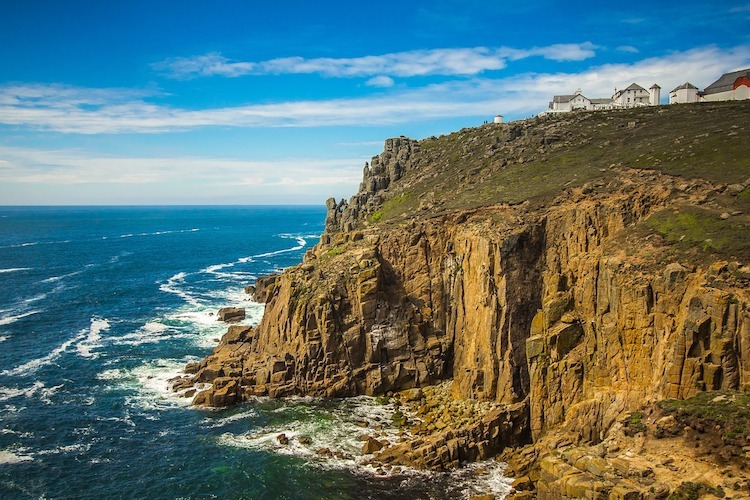 In memory of the widely respected author, we’ve put together a list of must-see Cornish destinations forever intertwined with her stories. 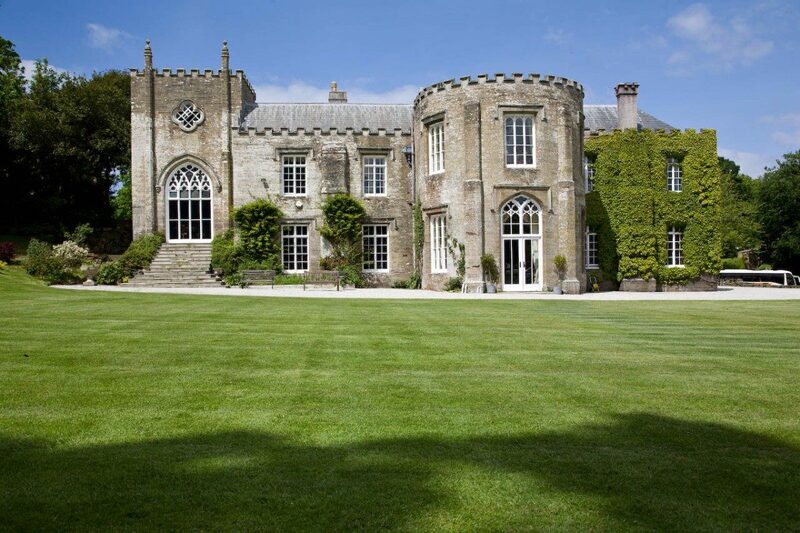 Padstow’s Prideaux Place has appeared in numerous Rosamunde Pilcher films. 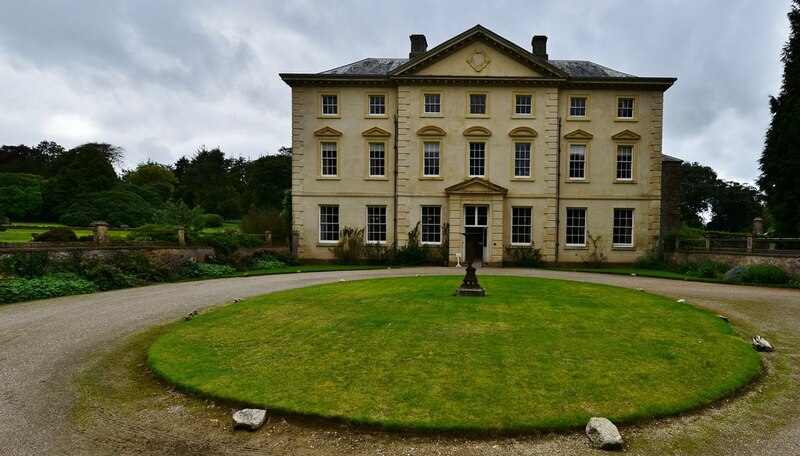 Many of the scenes are set in the grand rooms of this beautiful stately home or in the Deer Park and extensive grounds close to the Cornish coast. It is estimated that around 40% of all visitors to Prideaux Place are from Germany and the attraction has employed several German speaking guides just to assist with busloads of tourists who visit daily throughout the year. Regular flyovers show the stunning beauty of the sea stacks on this stretch of coast managed by the National Trust. 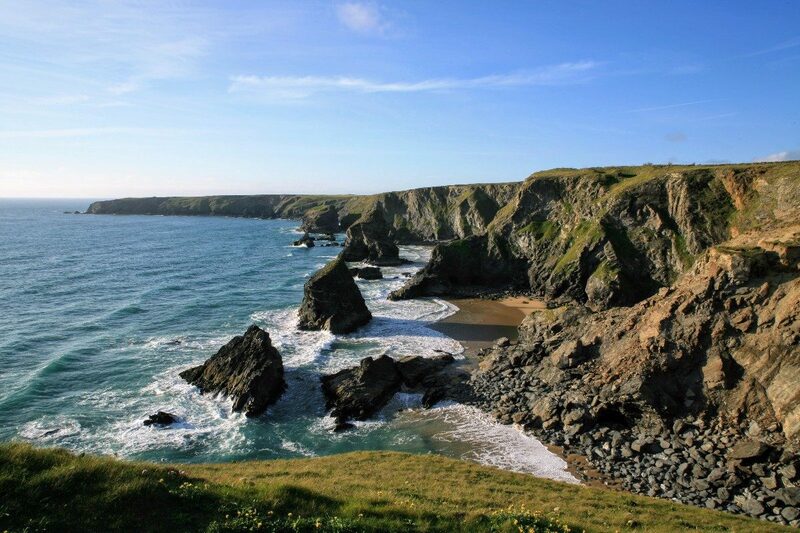 Bedruthan Steps is also known by its Cornish name Carnewas. Here, you can clamber down the steep steps to the beach and walk among the outcrops that have become well-known to viewers of the Pilcher TV films. Pencarrow House near Bodmin. © Copyright Michael Garlick and licensed for reuse under this Creative Commons Licence. Pencarrow is often used as a backdrop for films and television programmes, and in 2011 doubled as a winery in one of the Pilcher adaptations. It’s a lovely place to spend an afternoon exploring the gardens and woods surrounding this stately home. The historic market town of Bodmin was used as a backdrop for scenes in the Cliffs of Love and Bodmin Station has appeared in many ZDF productions. 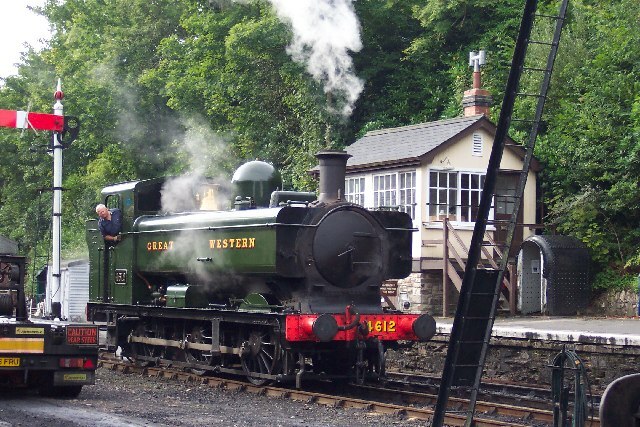 For a special treat, book a ride on an old-fashioned steam train on the Bodmin and Wenford Railway. 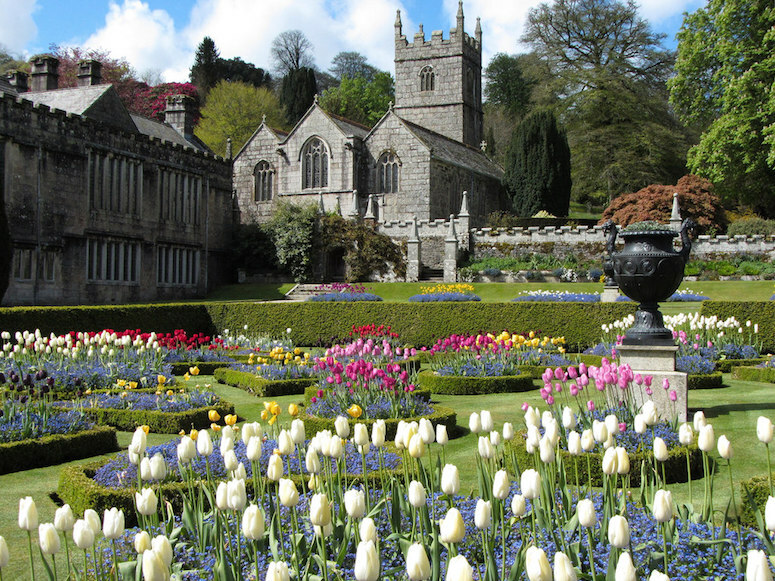 Lanhydrock is another stately home close to Bodmin, which featured in Question of Love and Cliffs of Love. This National Trust property is well worth a visit to learn about the lives of the wealthy landowners who created this impressive house amid spectacular Cornish countryside. The dramatic stretch of coast between St Agnes and Chapel Porth, with the iconic former engine house of Wheal Coates mine, have appeared on numerous episodes of the Pilcher films. It’s a great place to take a stroll and soak up the surroundings in this distinctly Cornish setting. 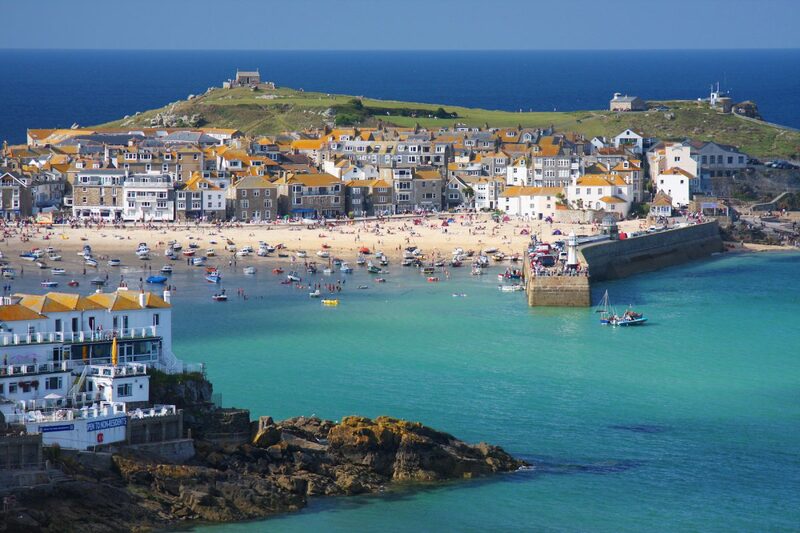 The beautiful harbour town of St Ives is just a few miles from Pilcher’s childhood home in Lelant. Many of the local landmarks crop up in the author’s stories and have made it onto the screen in the TV series. These include Tregenna Castle and St Nicholas Chapel. This picturesque cove and the coast between Lamorna, Mouseole and Gwenapp Head have appeared in many of the German TV shows. It’s a stunning area synonymous with the landscape painters of the Newlyn Art School. 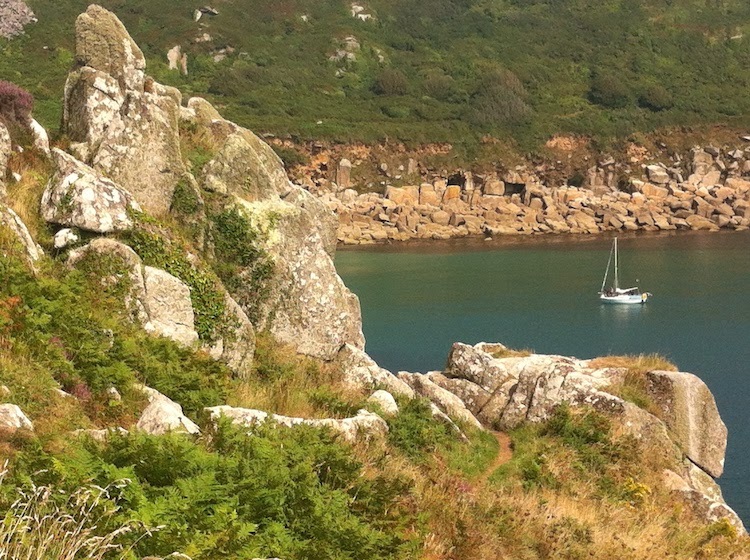 It’s easy to see why artists and programme makers chose the coastal views around Lamorna Cove for their productions. This imposing cliffs at the most Southwesterly point in mainland Britain made an appearance in Pilcher’s Day of the Storm. Although the visitor centre and attraction is besieged by tourists, it’s possible to find peace and outstanding scenery by walking a few minutes either way along the coast. 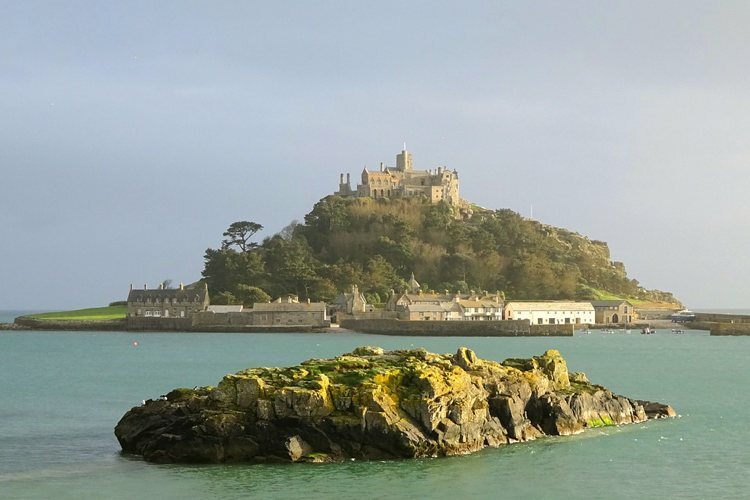 Last but not least is St Michael’s Mount – one of the most famous sights and visitor attractions in Cornwall. This landmark, located offshore from Penzance, has made an appearance in several Picher adaptations including The Shell Seekers and Coming Home. 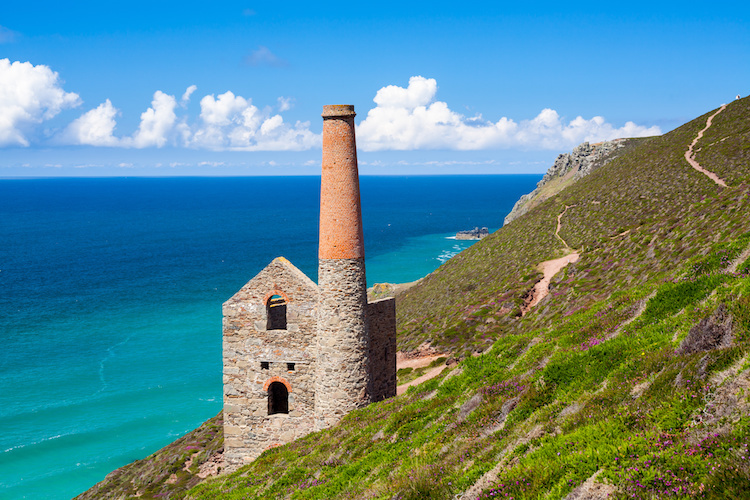 It’s a spectacularly beautiful place to visit for a quintessentially Cornish day out.